I love pumpkin. 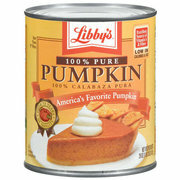 I could eat pumpkin puree straight from the can. I love pumpkin as a vegetable, as in buy the gourd and stew it, bake it, stuff it, whatever. Anything you put pumpkin into is bound to please me. Pumpkin is almost a miracle food. It’s packed with beta carotine and fiber and low in calories. If you can stand the texture, throw it into a smoothie with greek yogurt and you have a complete meal. Thanks to Pinterest, I learned the magic of pumpkin as a baking ingredient. Take any (and I mean ANY) packaged baking mix, add a can of pumpkin puree, stir it up, toss it into a pan and bake. It’s the 2-ingredient miracle. Want the most amazing carrot cake you’ll ever eat? Add a can ofpumpkin to a box of super moist carrot cake, add a cup of shredded fresh carrots and a smidge (1-2 tsp) of pumpkin pie spice. Bake until done (20-30 minutes at 350 degrees, depending on the shape, type and depth of your pan) and top with cream cheese frosting. Want healthier brownies? Mix sugar free brownie mix with a can of pumpkin. Easy pumpkin spice cake? 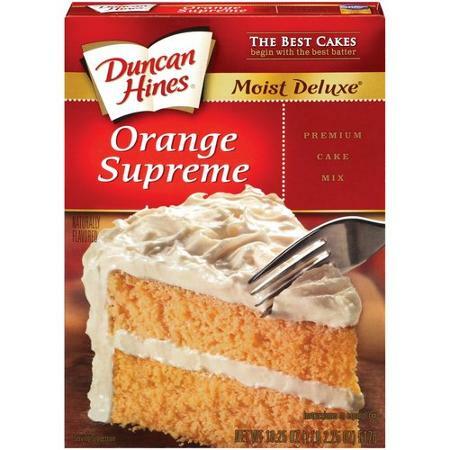 Yes…yellow or spice cake mix and a can of pumpkin. So go shopping in the cake aisle and let your imagination run. Bake at 350 deg. oven 15 minutes or until a cake tester inserted in the center comes out clean. Let sit in the pans 5 minutes, then turn out and put on a wire rack to cool completely before frosting. Cream the butter and cream cheese in a large bowl on high speed for a few seconds until smooth. Add the orange extract and pulse to blend. Add the sugar 1/4 at a time, mixing well after each addition. This will be a stiff frosting. Pipe or spread the frosting onto the cupcakes. 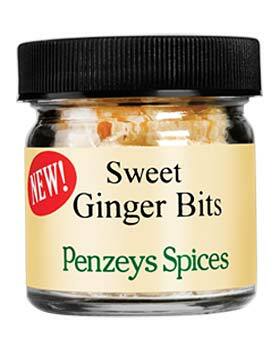 Sprinkle with dried orange peel and/or sweet ginger bits to garnish.